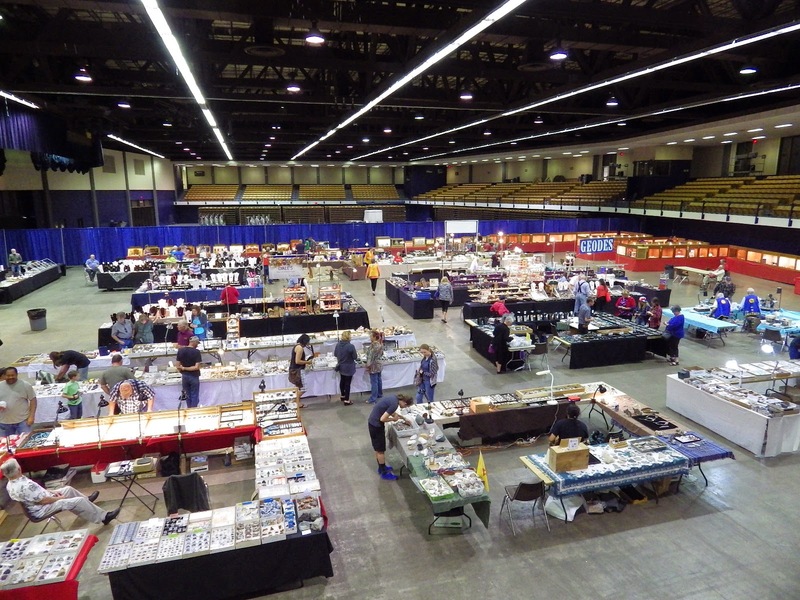 LGMS Annual Show & Sale - May 5th and 6th, 2018 is now history! We want to thank everyone that came out to our annual show and sale this year and helped us celebrate our 60th year as a club! We had a great turnout and great vendors! Follow the link below to see how to get in touch with the dealers that were at our show in May of 2018.